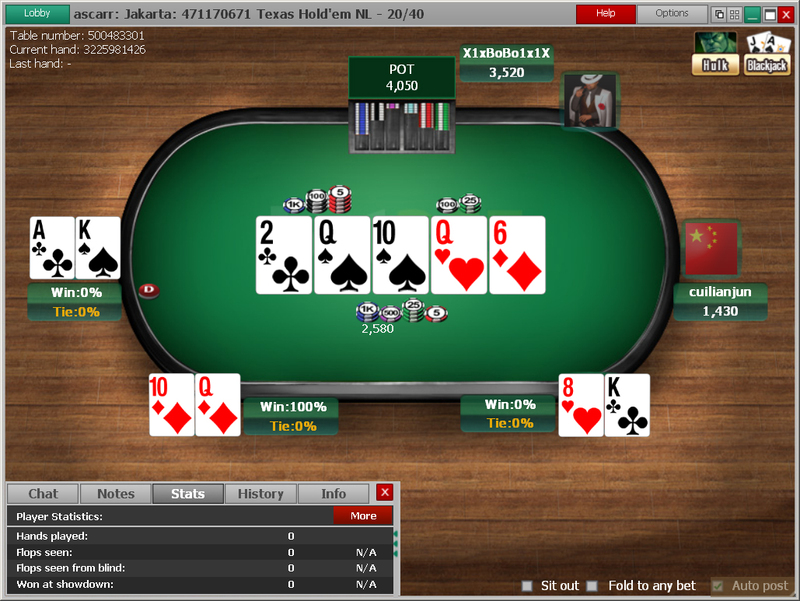 There are a huge number of real money online poker sites for Texas holdem poker. Most of these do special introductory offers where the initial deposit is matched by a deposit of a similar size from the online poker site. It can therefore be worth signing up with a variety of sites and making a minimum deposit in each. Popular Texas Holdem sites such as Titan Poker, Full Tilt Poker, Celeb Poker, Pokerstars, and PKR offer real money games but also offer a large number of freerolls. These tournaments are free to enter but pay real money in prizes. Play money games are often also available which are useful purely for learning the game. Many sites also offer a bonus for recruitment, although the person recruited may have to make a reasonable deposit. Many tournaments are free or have a very low entry fee of $1.00 or so, but a very large field, sometimes 3000+ players. This is an advantage as it means the final payouts will be relatively large. The disadvantage is that the player’s luck needs to hold up for a long time before cashing. To play these tournaments most effectively, a very tight approach is best. In the first hour of play, upwards of half the field is likely to disappear. A player who does not bet at all in the first hour will therefore already be in the top half of players. A good tip is to wait for a premium hand in position, and then try to double up. One double up an hour in the first two or three hours of the tournament will be enough to keep the player in a good position for the cash. Once the cash is approached, the player will need to change their tactics. In a large low entry or freeroll tournament, finishing in the top few hundred will guarantee a small cash. This is not to be sniffed at, as even a small cash means the player is not losing money – which is as crucial as actually winning money! Once the player can see they are close to “the bubble” — the point where cashing starts — it is worth slowing down and waiting for others to make foolish moves and get themselves knocked out. It is worth having the tournament lobby list up so the player can see exactly who is due to get knocked out next. Getting knocked out right on the bubble is very frustrating, and not worth risking unless the player holds a very strong hand. Many players get knocked out of their tournament through foolish play, and foolish play is likely if a player is on tilt. “On tilt” refers to a state of mind where the player is betting recklessly and against the odds, often due to previously losing with a strong hand due to bad luck, or bad betting. Tilting should be avoided at all costs, but this is easier said than done. The player must remember that as long as they are still in the tournament, they still have a chance of winning. Many, many tournaments are won by players who have come from behind. A player who passes up a marginal hand in bad position may be rewarded with a premium hand on the next deal. 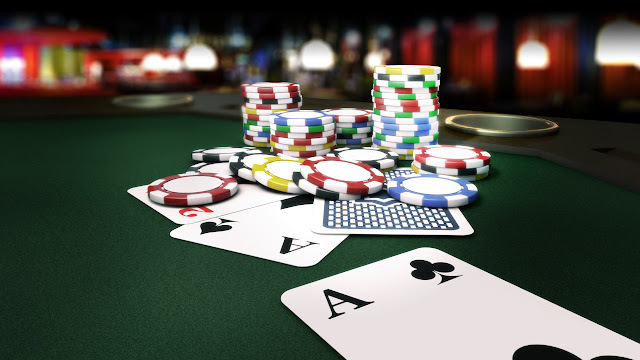 Once the player is experienced in playing small stakes poker tournaments, they can progress to higher stakes games. The advantage of these is that the field will be smaller, so a smaller run of luck will be needed to make the cash. The players are likely to be better, which can also help as they will be more likely to play predictably. The player will need to be sure that their strategies already mean they can at least break even with their tournament play, or make wins from time to time. That way, it is more likely that they won’t lose significant amounts. The aim is to win, but anyone who plays regularly and doesn’t lose money, is already a winner!